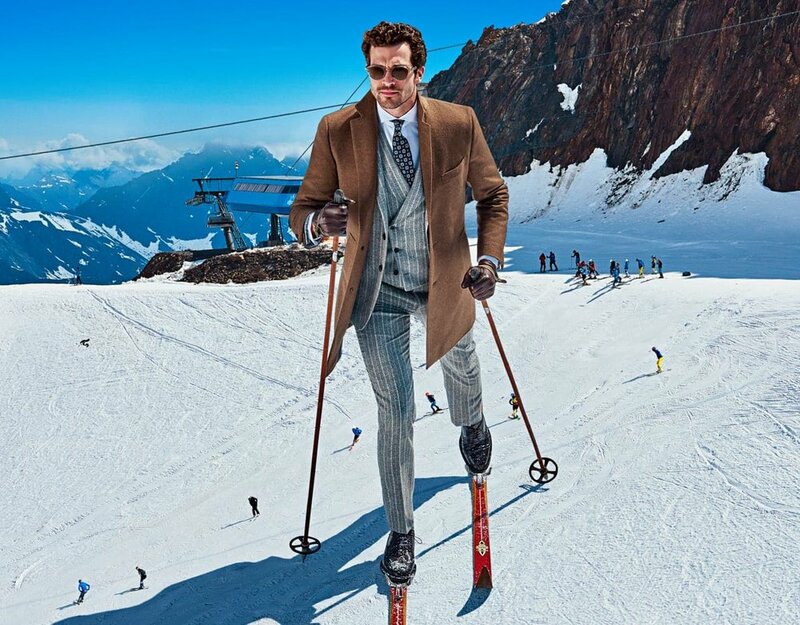 True story: I spent three years hounding Suitsupply's PR folks about when they would open in San Francisco before it actually happened. Finally, 2016 rolled in and the brand set up shop on Maiden Lane. Eighteen months later, they've added a second Bay Area store at Santana Row. Why the Suitsupply obsession? It all comes down to value. The Dutch retailer is a reliable source for well-cut mens' suits and jackets in striking patterns for less than $1000, and their suits look and feel expensive. (In a 2011 Wall Street Journal blind test, "testers said a $614 suit from Suitsupply... matched a $3,600 Armani in quality and outperformed designs from J. Crew, Hart Schaffner Marx, Target and H&M.") Plus, the interiors are outstanding, so you can grab a few photos for the 'gram while you're there. The 4,500 sq. ft. San Jose store (333 Santana Row, Suit 1020) carries ready-to-wear suits, jackets, trousers, shoes, shirts, outerwear, and accessories. There's also a full evening wear selection, a made-to-measure department, and an in-store tailor for alterations. So far, the store is not carrying the company's women's collection, Suistudio, but maybe they can be persuaded by persistent pleas. If you're a SV-er looking for a suit for less than $1000, Suitsupply should be your first stop.